Make the big day extra special by celebrating with the Museum at Prairiefire! 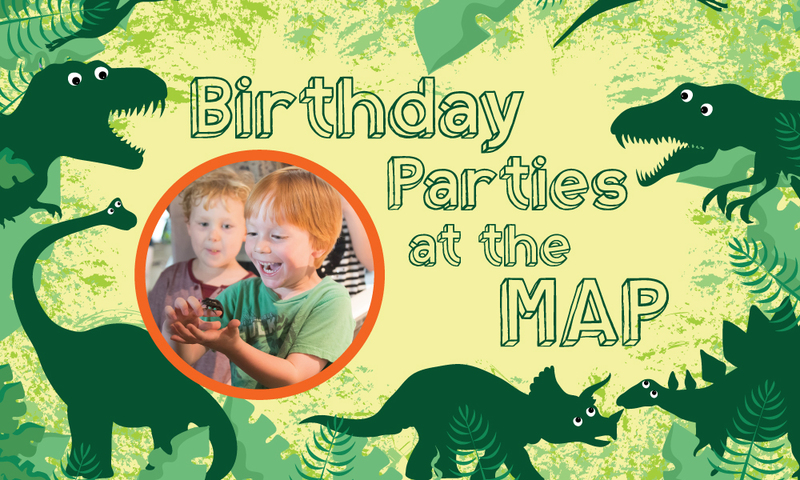 Your birthday child will love exploring the Discovery Room with their buddies! 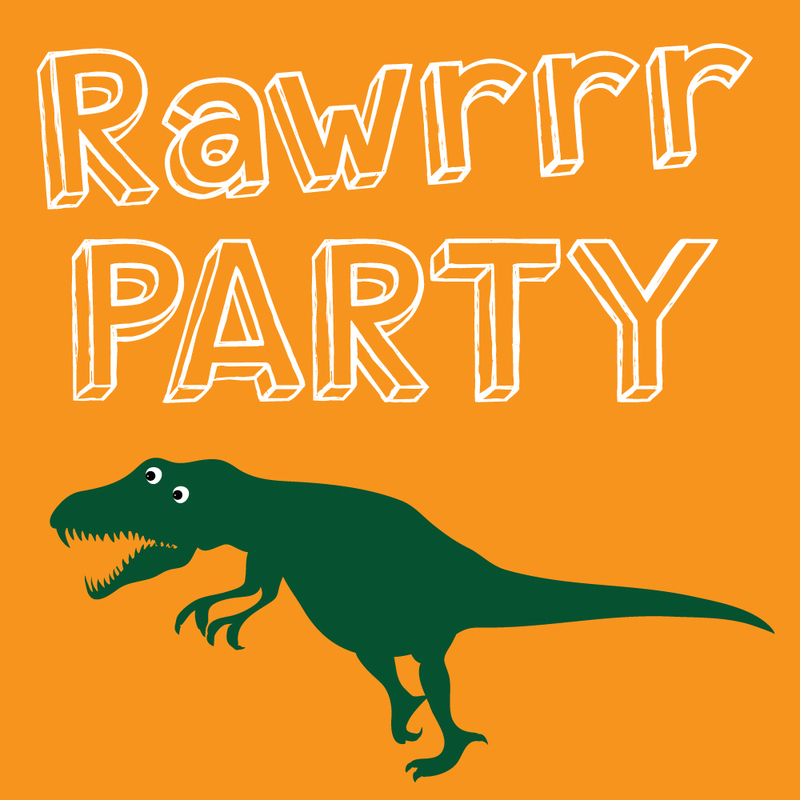 Put some RAWRRRR into the day and follow play time with a celebration in a private party room with your friends and family. Ready to book your party? Please email Lori Schemmel at lori@visitthemap.org or call Lori Schemmel in our Events Office at (913) 333-3517. Thank you for considering the MAP for your special birthday party!